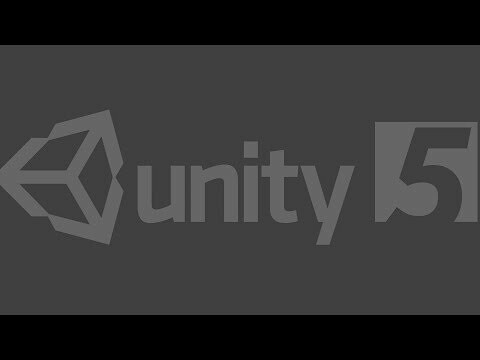 If you want to make games, Unity is a tool you should look at. It allows you to easily create games (both 3D and 2D) for a variety of platforms including Windows, Linux, Mac , Web , iOS, Android and Windows Phone. It also has a free version and if you ever need the pro version it is reasonable cheap to buy or subscribe to. Go Nuts and build the next Flappy bird!